When you marry someone, you marry everything that made them who they are, including their culture and race. While marrying someone of a different race can have added challenges, if you go in with your eyes and heart wide open, you can face those challenges together and come out stronger. Because when you’re a white person in an interracial dating online, there’s this whole white supremacy thing hanging in the air. Open your mind and your heart to the possibilities for love. Be aware that there may be cultural differences about certain things like flirting. Respect the other person’s background. Be open and curious. Do some research on your own. After all, racism is still alive and well in our supposedly post-racial times. However, as human beings we all make pre-judgements against each other. Be aware and check yourself of what prejudices against another ethnicity you may be bringing to the table. If you would not want it said to you, do not say it to someone else. Just because you’ve an interracial dating with a person of a specific race doesn’t mean everyone from their background is the same. Don’t make assumptions. Race is not a part of you getting to know each other. There’s no need to dwell on it as a topic before you even get to know each other. You can address it but then move on. We are all much more than the colour of skin we were born with. You’ve been dating for a while but you’ve never met their friends or family. Perhaps, they only take you to inconspicuous places in one part of town. Maybe you only date late at night. Anyone who is ashamed of being seen does not deserve to date you, whatever the story. If anyone approaches you saying, “it has always been my fantasy to date someone like you,” they are just seeking to experiment. You deserve more than being someone’s trial run. You also don’t want anyone who is dating you to make a statement. The same goes for you. Other people may have issues with your choice of who to love. If you love each other who cares what anyone else thinks? Your family is another matter. Give your family notice – don’t surprise anyone by just bringing them home. Inform your partner of family issues. If you know that your family is racist or has issues with you dating out of your culture, be honest with your love about this. 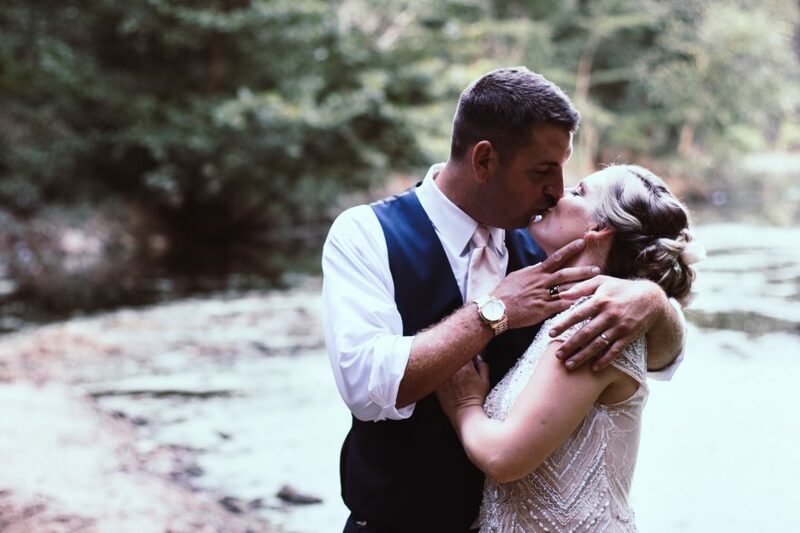 If you’re looking for interracial dating online sites, ClickDate is here to assist you in finding that special someone who you really connect with.